"Welcome! Now Accelerate Directly to the Money With 441 Done-For-You Commission Machines..."
try out this "copy and paste" solution on. "Just copy this, paste it online and see what happens." Every last person made money - literally overnight. With no list, no website and no money spent. You just copy and paste these ready-made commission machines I've made for you. 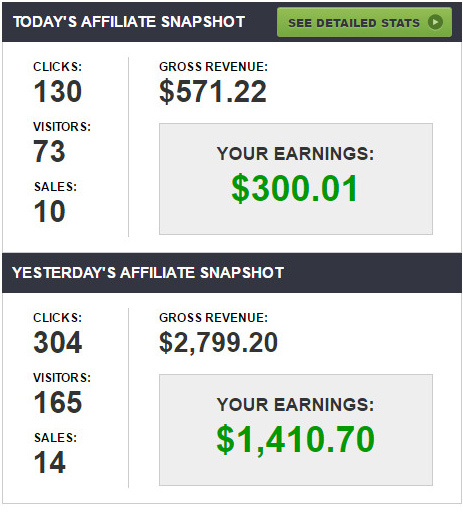 You don't have to write a single word of affiliate promotion because I'm doing all that for you. You just take what already works and use it as your own. 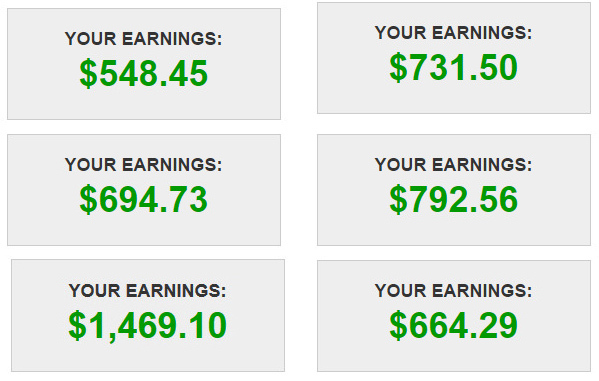 I've done $6,925,419.04 in affiliate sales since I started up in affiliate marketing. This is a pretty staggering amount of money right? I put out a minimum of 3 every day - and each one puts a ton of money in my pocket. 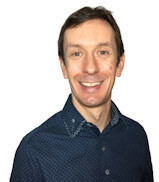 So you're getting my entire back catalog of cash-creating commission machines (over 440 of them) ready for you to copy, paste and make money with. Plus you're getting, as a monthly Commissionology member, the licence to use any of my future money-making commission machines as your own. This is a licence to print money - I'm doing all the work for you, you just copy, paste and make money. Why Struggle to Make Big Commissions When These Done For You Commission Machines Make it So Easy? A licence to use all of my future commission machines as your own including over 45 new personally hand-crafted, money-making commission machines every single month. (You just copy, paste and make money right away. And you don't need a website, a list or any money for traffic because we show you an incredibly effect free traffic method on the inside). Because we are so confident you will get fast results with this you're covered 100% by our 30-days money back guarantee. This means you get instant access today to my entire back catalog of $6,925,419.04 worth of done-for-you commission machines. Plus:- You're getting a licence to use all my future commission machines as your own (forever!). Yes - every last commission machine I ever releases is yours to just copy, paste and profit from right away. And you get the free traffic training too to start getting traffic and sales right away. But if for some bizarre reason you want to walk away - you can do so at any time and request your money back in full. $27 billed monthly, renews automatically, cancel anytime. By giving you all the commission machines I've ever created PLUS all the commission machines I ever will create you're going to make a lot of money just by copying and pasting them. You're going to become a raving fan for life and likely re-invest some of your moolah back into my programs. My peers think I've lost the plot giving this away for $27 a month and only time will tell if they're right. YES. Because by now you’ve seen the results of other people on this page – they did exactly that. Just copied and pasted the done for you promos online. They had no paid traffic, no money for ads and no experience. You can do it too. YES. Because you’re discovering a powerful free traffic-getting method on the inside which actually works. You can be up and running in just minutes from now and starting to drive traffic and making sales. Will I still make money with this even though I'm a newbie with no list, no traffic and no money for ads? YES. Because we’ve purposely designed this so even the man off the street can get results quickly. Everything is done for you. You just copy, paste and follow the simple steps on the inside to drive free traffic and watch the sales start coming in. Is this really as easy as you say it is to make money? YES. Because you’re getting everything you need here to make money. The done for you commission machines you get instantly have already made over $6M in sales. Plus you’re getting 45+ new done-for-you promos every month to make money with and we even show you how to drive oodles of traffic for free. YES. Because we are so confident you will get fast results with this you’re covered 100% by our 30-days money back guarantee. This means you get instant access today to my entire back catalog of $6,925,419.04 worth of done-for-you affiliate promos. And you get the free traffic training too to start driving traffic and sales right away. But if for some bizarre reason you want to walk away – you can do so at any time and request your money back in full. Can I make money with this without having to invest in anything else? YES. Because you don’t need anything else. All the money-making commission machines are done for you. You just copy, paste and make money. And we also show you an incredibly powerful way to drive free traffic too.